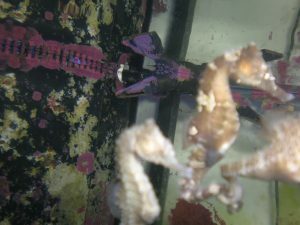 I have a 70-gallon tank just for seahorses.It has been up for over 2 1/2 years now. 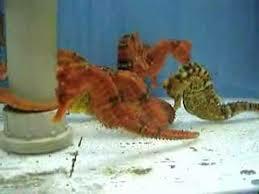 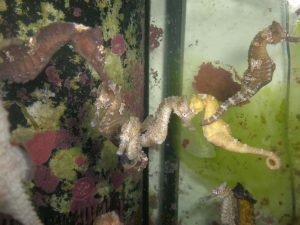 I also have a personal tank for 18 months & have 7 seahorses.They are healthy and they get feed 2-3 a day. 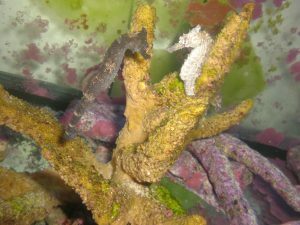 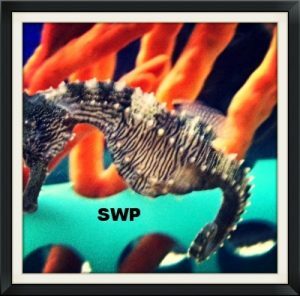 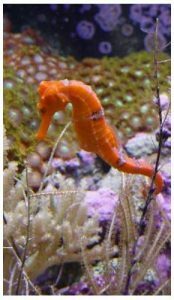 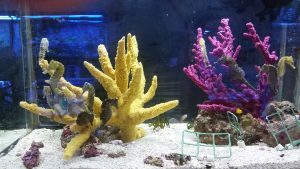 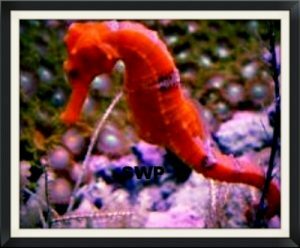 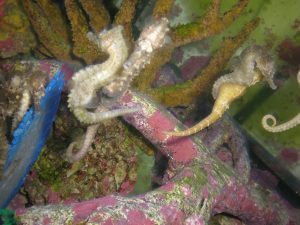 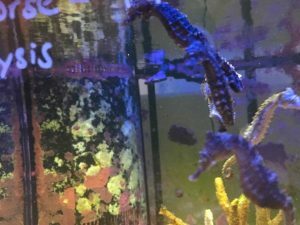 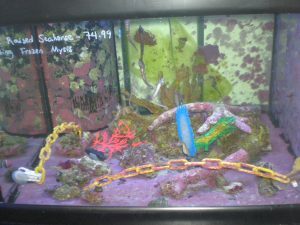 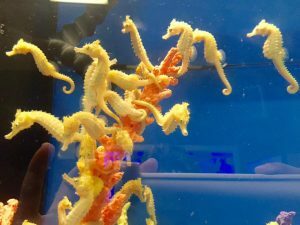 We are the first store in WNY that houses & specializes in seahorses all year long.